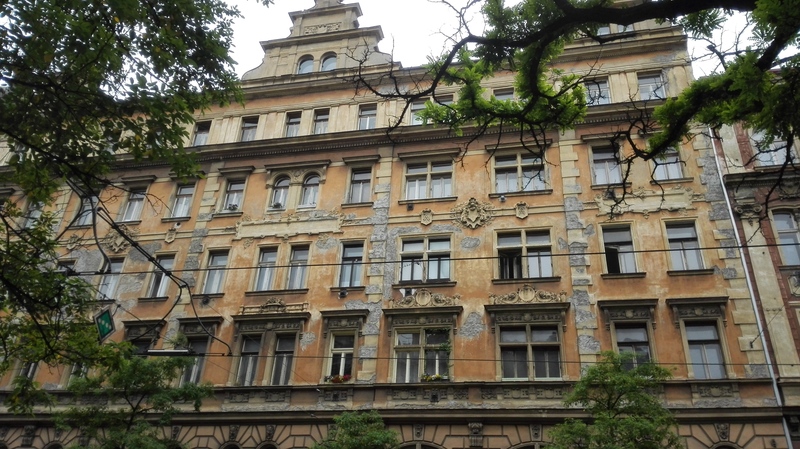 An old building with crumbling facade in Jecna street in Prague 2, close to I P Pavlova square. This entry was posted in Architecture and tagged Architecture, Building, City, Crumble, Czech Republic, Facade, Historic, Jecna, Old, Prague, Praha, Street, Urban, Windows. Bookmark the permalink.